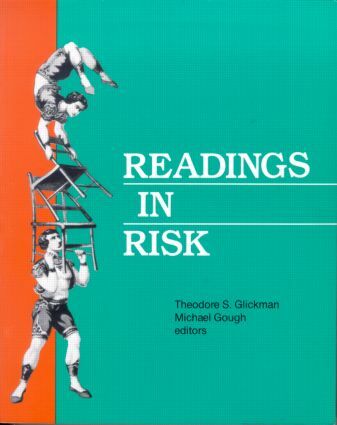 Developed for use as a reference work in graduate and undergraduate courses as well as for researchers, policymakers, and interested laypersons, the book is a unique collection of authoritative yet accessible journal articles about risk. Drawn from a variety of disciplines including the physical and social sciences, engineering, and law, the articles deal with a wide range of public policy, regulatory, management, energy, and environmental issues. The selections are accompanied by introductory notes, questions for thought and discussion, and suggestions for further reading. Risk Analysis: Understanding "How Safe Is Safe Enough?"